Bag Cookie Combo (30 Count Variety Bag). 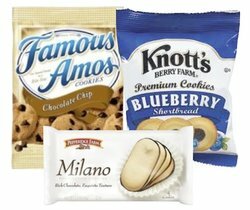 Our best selling cookie bags in one convenient variety pack. Quality and quantity is just a click away!